I’m giving thanks for the whole queer family today. We are pastors, soldiers, legislators, moms and dads, single people, educators, coaches, artists, musicians, welders, bureaucrats, athletes, and administrators. We are tired, we are wrinkled, we are smooth and young; we are beautiful. We are young urban radicals, comparatively dull suburbanites, and hardworking outdoorsy folk. We are every race and shade, every shape and size, all religions and none. We are funny, and sympathetic, and no better dancers than the rest of you, and sadly some are really terrible people, because we are human. We are the ones people look at twice and the ones people never identify as LGBTQIA+. We are the young cashier at the drive-through, and the brilliant professor in high heels, and the linebacker who hits the hardest, and the butch who looks smoking in a black t-shirt, and the spruce executive with the beautiful neckties, and at least one silver-haired mama wearing pearls and drinking a mocha at your local Starbucks. We are fearfully and wonderfully made, in the image of God, whose diversity is beyond human imagining, categories, prejudices, and phobias. 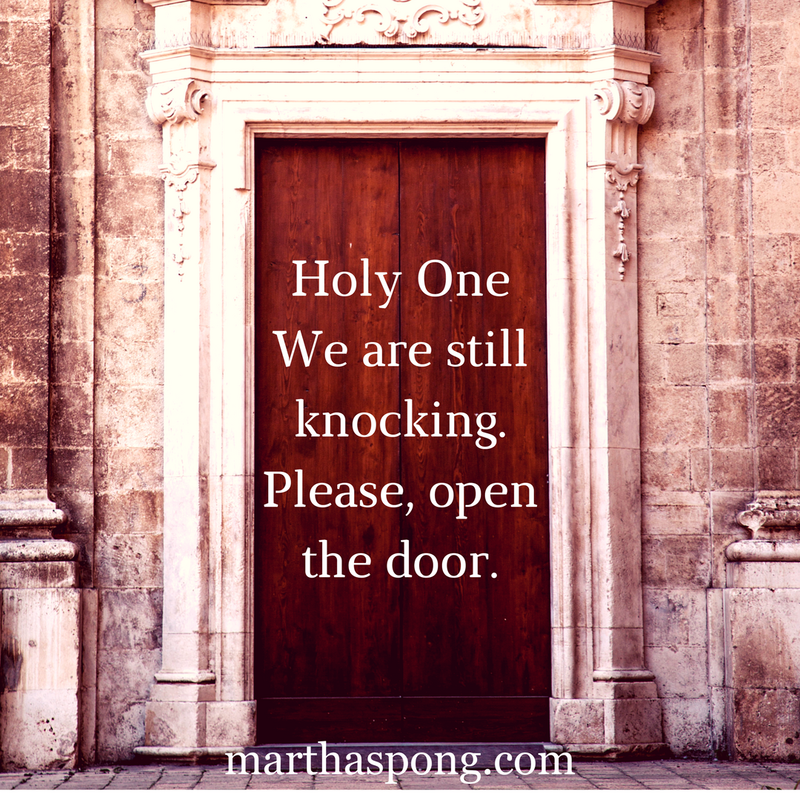 Knock, and it will be opened – really? Jesus always seems to be encouraging us to persist, because persistence will get God’s attention. No parent is going to give a child a scorpion instead of an egg, and if your neighbor is already in bed and won’t give you some extra bread out of hospitality, he might do it out of annoyance to get you to go home, already. Later we’ll get a widow practically stalking an unjust judge. Don’t give up, he says. I hear you, maybe we didn’t get what we asked for in the form we expected. Etc. I would simply ask those who embrace that interpretation to consider whether or not they are speaking from some naive or even smug privilege. In my denomination, we’ve been ordaining women practically forever, but there remain churches who see women as second-class candidates. We were the first Christian denomination to ordain gay and lesbian people, and we’re nominally open and affirming to all LGBTQ+ people now, but the situation on the ground is more complicated. Queer and trans clergy and candidates for ministry are knocking, seeking, asking, and we can get through the hoops right up to the point of receiving a call to a church. Then it’s in the hands of a small segment of a local congregation, a group of volunteers, certainly taking their responsibilities seriously and perhaps worried about getting it wrong and being blamed if the church suffers due to the choice they make. And as we wait for emails or phone calls, as we are turned down by committees, as months become years, our knuckles bleed, our hearts hurt, our spirits flag. I haven’t searched for a settled call since I came out, so I am speaking for others here, but it’s honest to say that I’ve considered the possibility of searching and decided I don’t want to risk myself. I’ve pieced together other work, much of it speculative. I don’t earn a full-time salary even by combining the other work, and I rely on my spouse’s employer for benefits such as health care and even life insurance. I wonder if I could ever earn those things again in the work for which I was trained. Other doors have opened, of course. Other requests were granted. The love I sought for all my life was found. 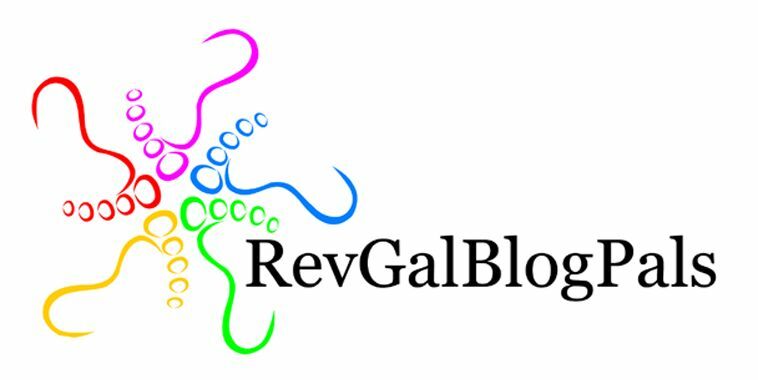 I write this not because I am disappointed in my life but because I wonder about my church, and other varieties of church, that make statements in forums that have limited bearing on actual employment for people like me and think that’s enough. I hope what we need is merely time, that this will change, but the truth is that people who are genuinely called by God are languishing, wondering if they got the message wrong, when maybe they were just more open to the Spirit than the rest of church world. My heart hurts for them. Holy One. We are still knocking. Please, open the door. 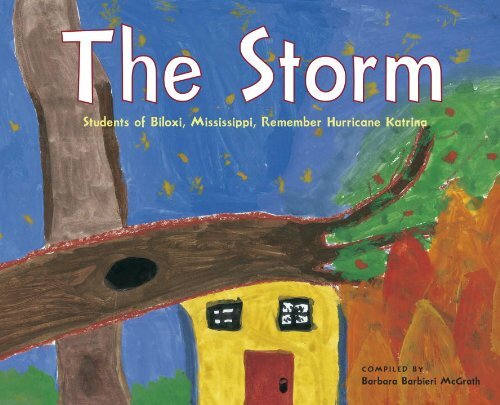 The Storm, written by students from Biloxi. I am in one of those pictures, standing with a small group of children, outside their church, Handsboro United Methodist, where I offered pulpit supply and emergency coverage as a small gesture of support for a pastor on the Gulf Coast, ten days off to keep recovering from the physical and emotional damage of wind and water and loss. Months had gone by and great mounds of debris had been hauled away, but houses remained catty-corner to their original addresses while the people who had lived in them still sought safety. 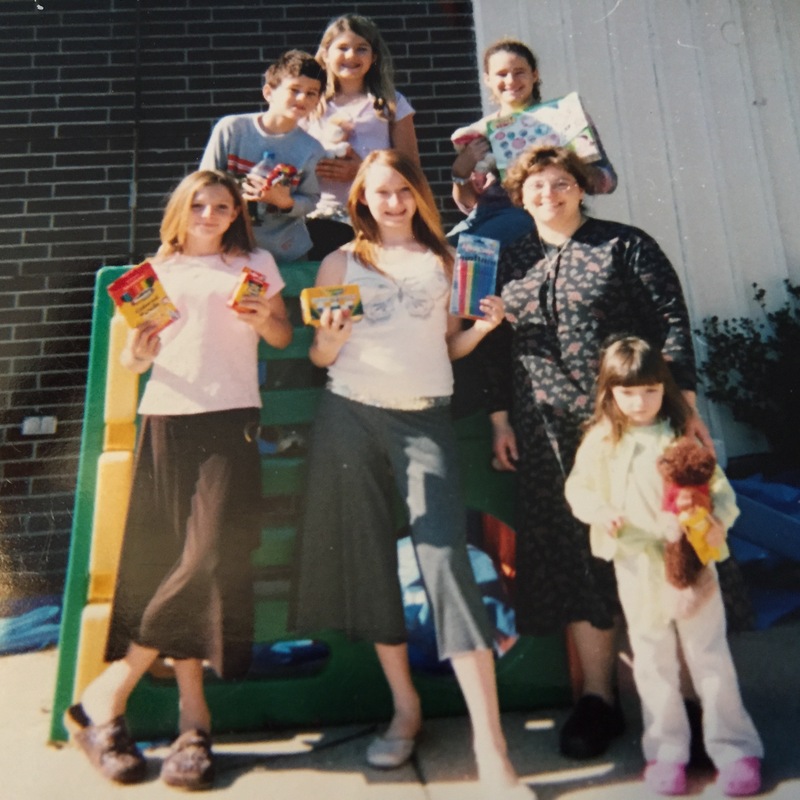 With some of the children of Handsboro United Methodist Church, January, 2006. The children are holding gifts sent by the people of Stevens Avenue Congregational Church UCC, where I was pastor. I traveled to Mississippi with a backpack full of gifts, tucked in the folds of a prayer shawl for their pastor. In the picture, I’m wearing a dress from LLBean; I got it at a rummage sale for $3.00, at a church where I filled in just after seminary, a real score because it was unworn. That’s a pair of Birkenstock women’s loafers originally purchased for my oldest son when he was at that awkward size between boys’ shoes and men’s, worn by me for many years, through numerous re-heelings, re-solings. I wore a ponytail because a retired colleague’s wife said my hair looked unprofessional around my shoulders, but I kept it long to save money on haircuts. I remember many things about that trip, the things I saw and many of the people I met and the stories they told me. I cannot forget the people who literally clung to tree branches to save themselves, who lost their brothers, or their dogs, or their homes, or even just their sense of direction. It’s much harder to remember being someone who tried so hard to be so many things to so many people without leaving an imprint, who tried so hard to be ordinary and good and acceptable.